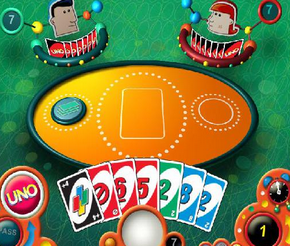 Play a classic board card game.Get rid all your cards first to win the game! 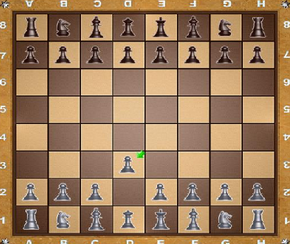 Play for free this classic strategical board mind bending game! 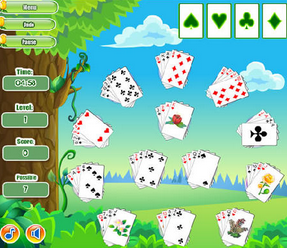 A fun and addictive hangman game. 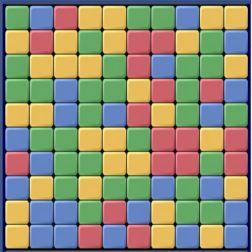 Guess the hidden phrase within the limited time! 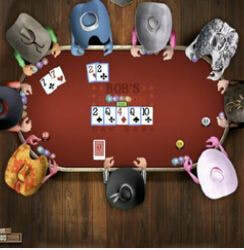 Play a popular, addictive simple and fun poker card game! 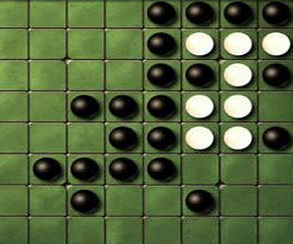 Reversi is a strategy board game which is played on an 8x8 checkered board. 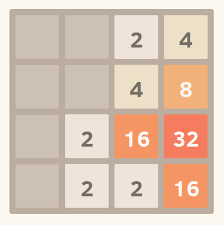 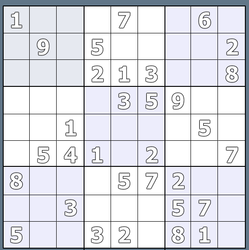 Discover the missing numbers in each block and complete the puzzle ! 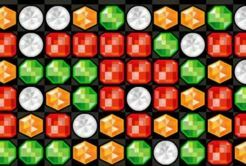 Poux is a fast puzzle game where you have to clear the jewels by clicking on groups of 2 or more. 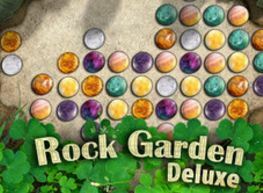 Click and drag stones to slide them across the garden. 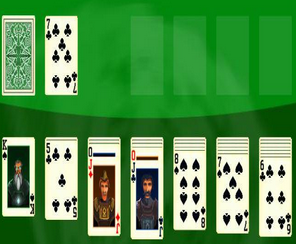 Move all 52 cards to the foundations in order from ace to king in this fun solitaire game. 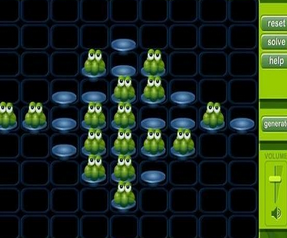 Remove all the blobs from the board except one, by jumping over adjacent blobs. 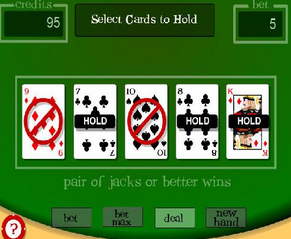 Win all poker games held in a western hometown to become the Governor of Poker! 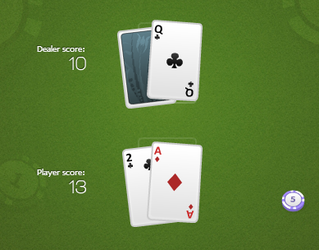 Do you think that you've got what it takes to master this card game? 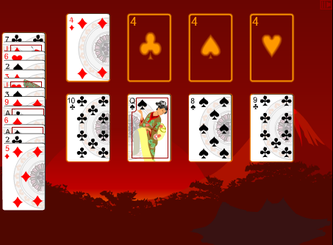 A game that offers a new and refreshing look as you play a quick game of ronin solitaire.